Tea for us is a way of life! A 4 decade+ ongoing love affair with Camellia sinensis. 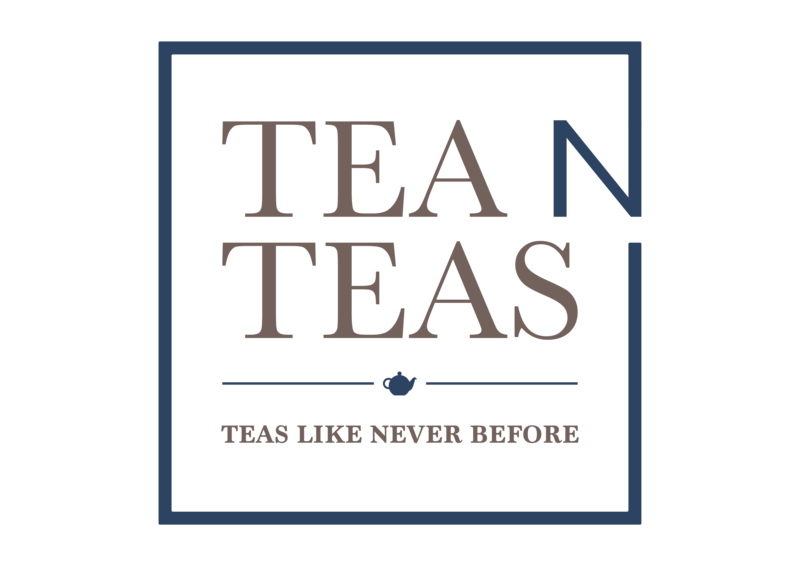 Driven by an obsession, we have evolved our romance into a unique one stop shop offering the trade and consumer a range of teas with character. A romance which has literally transformed Tea, generally viewed as a staid and uninteresting beverage, into an exciting experience. Operating out of the Nilgiris, literally in the heart of Tea country, we have leveraged professional relationships nurtured over decades in the business. In tandem with thoroughbred tea professionals from 3 continents, we have matured into an internationally recognized success story. Rounding off our team are the many marginal farmers who are literally the backbone of our operations. Every single one of the White, Green, Oolong and Black Teas featured in our online store is a delicately crafted, limited edition product, the outcome of delicate handling and focused attention extending all the way from the bush to the cup. Distinctive Teas with a well-defined appearance, a unique taste and a recognizable cup character. Teas with personality. For the Tea purveyor we are literally a ‘one-stop-shop’. For the specialty Tea segment – estate fresh Teas delivered directly to your doorstep. For the bulk trade we are the ‘go to’ guys, servicing businesses with teas conforming to specific buyer requirements. Confidence in our ability to deliver consistent quality having been built over years of experience in various tea origins. 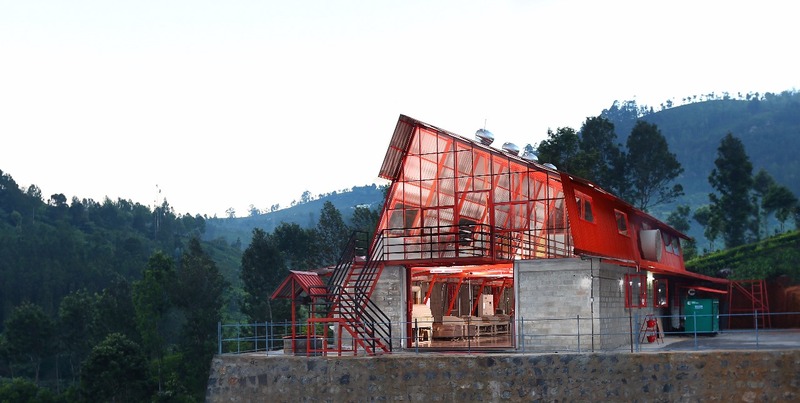 The Tea Studio is a unique artisanal Tea processing facility located in the heart of the Nilgiris. Combining the delicacy of the finest hand plucked leaf with futuristic state of the art machinery, the Studio produces a range of stand-alone Tea, not grades. Individual Teas with a distinct personality! Every single one of the White, Green, Oolong and Black Teas featuring in our online store is a delicately crafted, limited edition product. Each one is the outcome of very careful and focused attention, extending all the way from the bush to the cup. Each tea in this range has a unique quality, a distinctive appearance, a distinguishing taste and a well defined personality. I literally live and breathe Tea. Starting at the grassroots level and having literally ‘grown’ in the business, my 40+ year experience adds up to make me a unique individual in the Tea industry. My life has been blessed. The learning and the journey continues.